I had long-lasting shoulder pain. 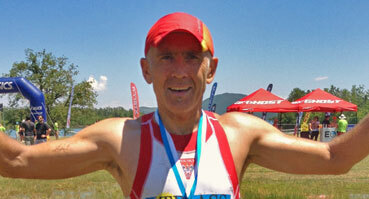 At my age (50) the intensity of training and competitions connected to the triathlon (XTERRA) is does its job. After taking a 30-day dose of Hyalutodin HC Aktiv the pain ceased and the sick shoulder joint began to function again. 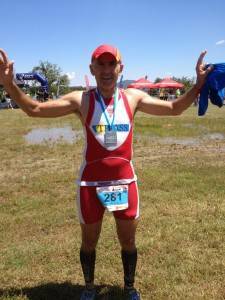 After a further injury, I quickly regained the effectiveness of the shoulder joint, the pain disappeared fast. I believe that Hyalutidin has a chance in popularity among athletes, due to its innovative formula and effectiveness. I believe that the preparation does not only have a healing effect on the joints but also prevents various types of degeneration of joints. 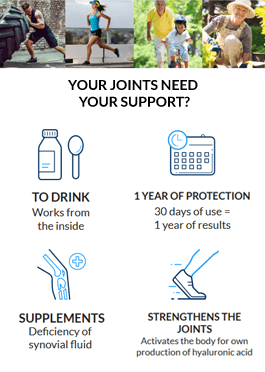 As an athlete I am reminded of how important supplementation is, in this case providing the body with an additional amount of hyaluronic acid which causes better joint lubrication and thus prevents arthralgia and joint degeneration.